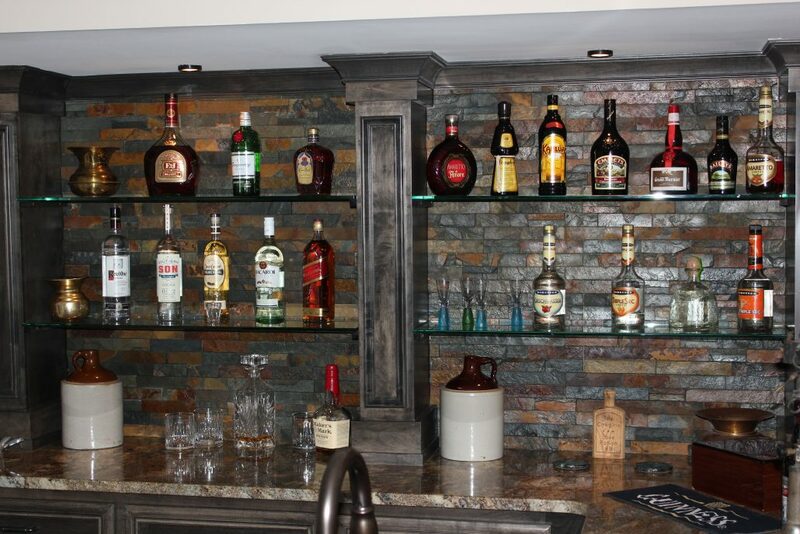 If you are considering a renovation, replacing existing cabinets is an affordable way to create a new ambiance without having to endure the chaos of tearing down walls to reconfigure a room. 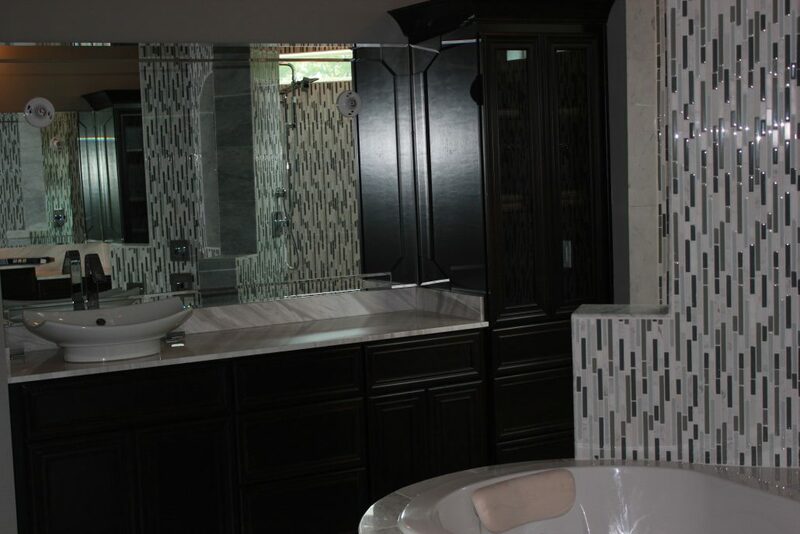 Dickerson Custom Cabinets offers many creative ideas for maximizing the space you have and will be happy to show you the latest design innovations in cabinet form and function. 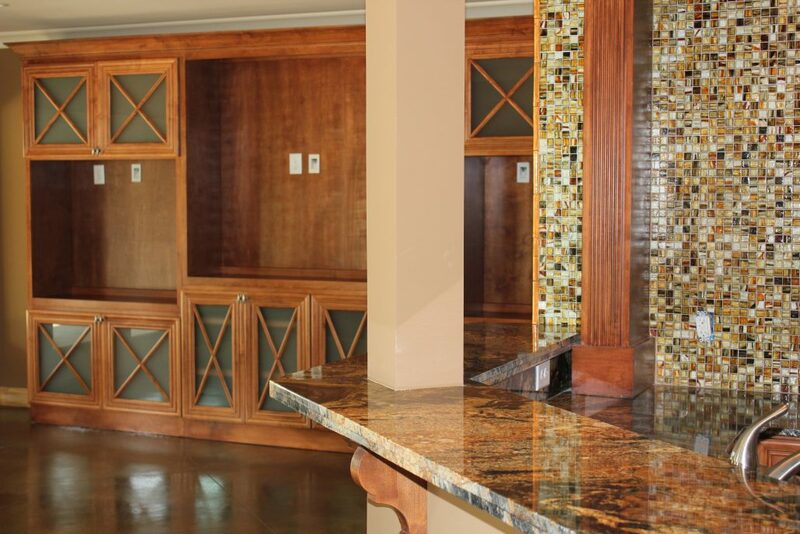 Once your new cabinets are built, Dickerson Custom Cabinets’ installation team will remove and dispose of your old cabinets and painstakingly install the new ones to your precise specifications.